As a Carrier authorized dealer, we have been certified through their technical training to install and service their equipment. Carrier is a proven manufacturer of heating and cooling appliances with one of the best warranty programs in the business. We can install, repair, and maintain all the equipment you need to heat your home or commercial space with some of the highest efficiencies on the market. Need a boiler? We recommend IBC. Canadian owned and manufactured right here in our city, IBC boiler systems are built exactly to the specifications of your home, right in our shop. This quality control produces a product that is so pleasing, you’ll want to leave the door to your mechanical room open! Looking for service and maintenance for a different brand? 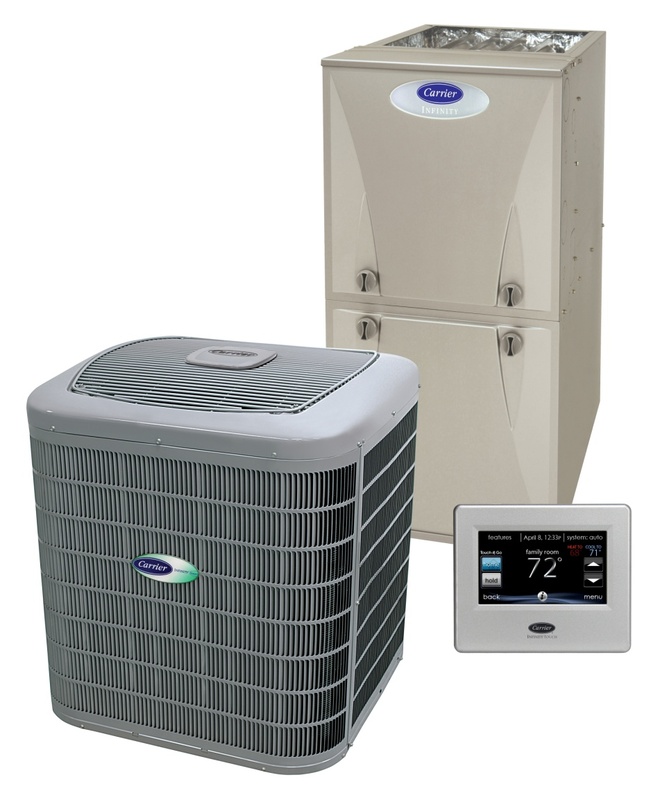 Lennox, Bryant, Payne, Trane, Samsung, York, Sears furnaces, – the list is endless. 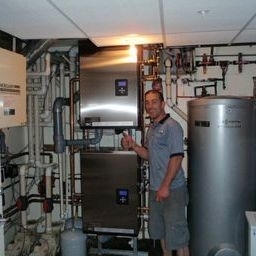 As a long established company, at R&B we are familiar with all brands of furnaces, boilers, and heat pumps. After so many years of experience, we have the knowledge to diagnose any issue and remedy it with the most cost effective repair, guaranteed. From routine maintenance to emergency heating repairs, call R&B today. I have given your name to many friends & so far all have been satisfied with your work.